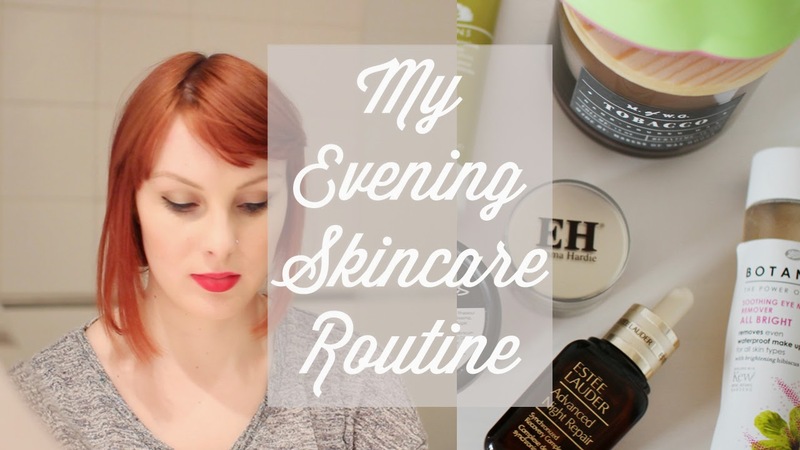 Hi guys, so today I wanted to share my evening skincare routine with you. 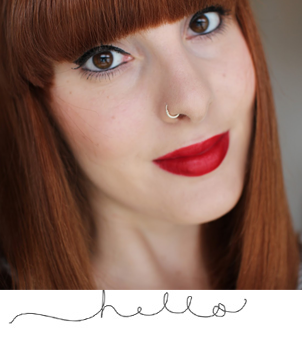 I’ve actually always been a bit hesitant to do a skincare video, because for me, it’s a very personal thing – you’re getting up, close and personal on the internet, you’re putting your bare face out there. And that really is quite terrifying. I actually have huge amounts of respect for anyone who has put a skincare routine up on their blogs or up on YouTube, you are brave human beings! It’s actually really nice to see that people are comfortable in their own skin. And, I also enjoy seeing what products people use, so I find these videos super helpful. Anyway, for those who are curious, my skin-type is combination. It can be oily and dry, it changes all the time. 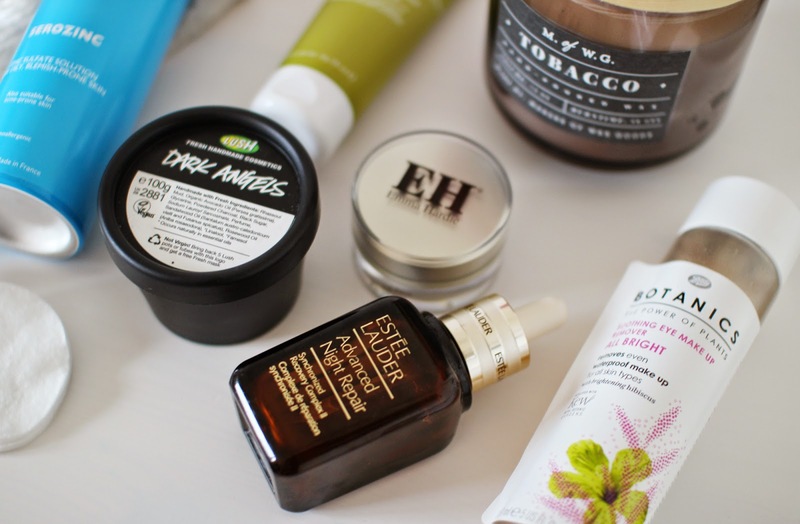 My skin is also super sensitive and I am prone to break-outs, so I am extremely careful with what I put on my skin. 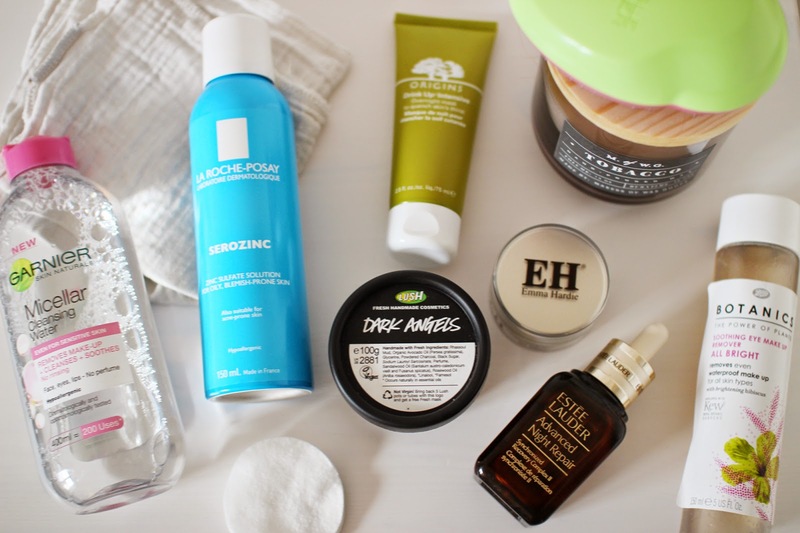 The products I’ve shown are doing wonders for my skin right now and I’m really happy with the current routine I have! I don’t always use the Origins drink up intensive face mask as a ‘night moisturiser’, I use it once a week to re-hydrate my skin. 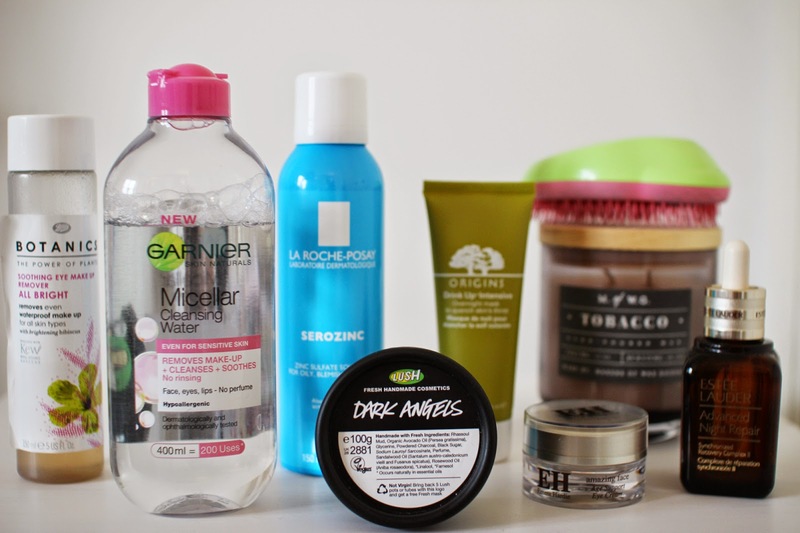 I actually use the Origins Make a Difference Plus+ moisturiser on a regularly basis. And, I bloody love it! 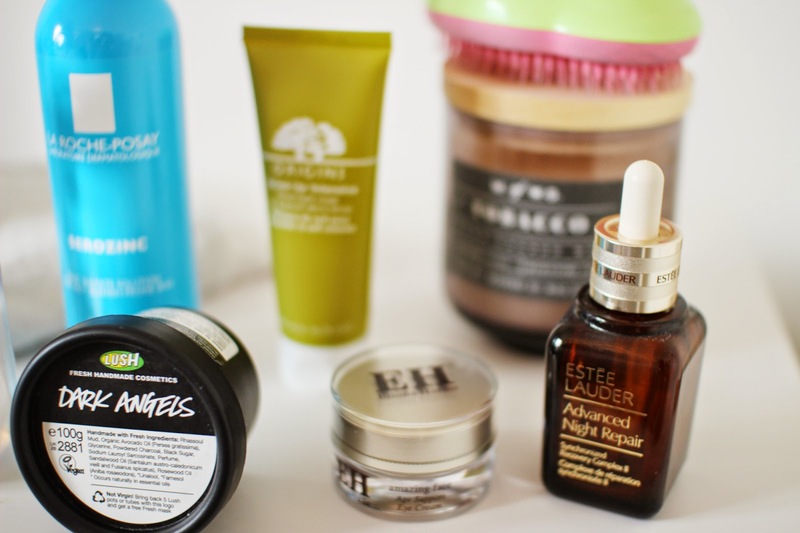 Also if my skin is feeling particularly spotty there are a few additional products I will sneak into the routine too. Anyway, I hope you find this video somewhat helpful and hope everyone has a lovely evening! Previous Post Spoilt Rotten, Thanks Guys! Hi, I'm Zoey! A twenty-something Londoner with a love for beauty, travel and food.